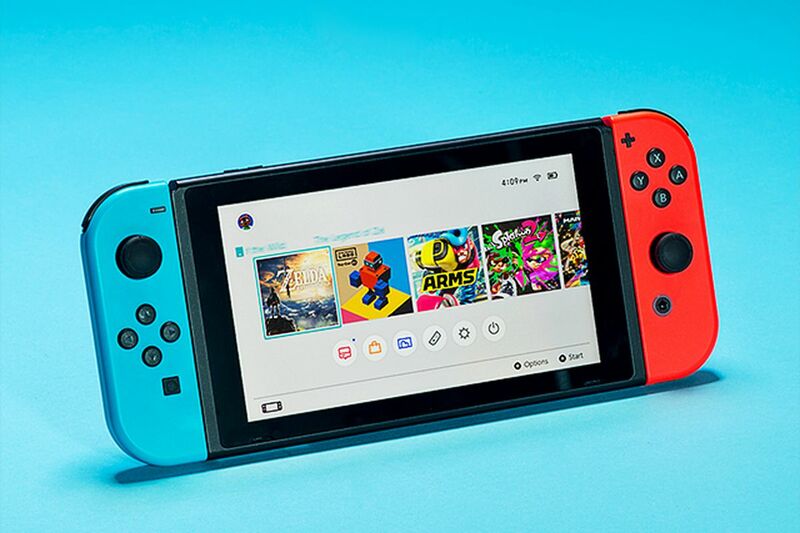 According to Takashi Mochizuki of the Wall Street Journal, there are two new Nintendo Switch models coming in 2019. He also says that one model will be coming as soon as Summer. Mochizuki reports that the new Switch Models will be targeted at “Avid Gamers” and will offer more enhanced features. It has been speculated that the new Switch models will still not match the power specs of current Gen consoles like the PS4 Pro or the Xbox One X. These claims appear to come from software developers and part suppliers who have access to the prototype models. As always, this information should be taken with a grain of salt. Whilst we try to avoid spreading rumours, Takashi Mochizuki is not one to steer people down the worng path intentionally. Nintendo may not have confirmed that there are new Switch models on the way but it has been rumoured for some time now.